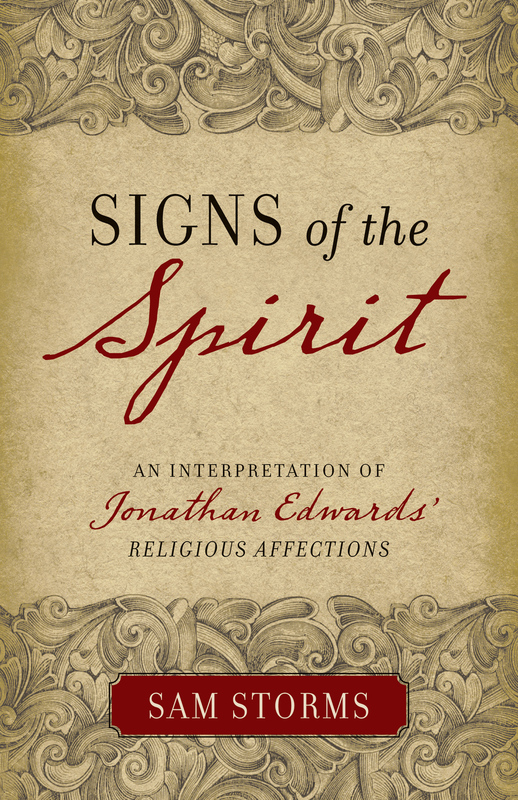 Josh Moody has assembled a team of internationally reputed Edwards scholars to ask and answer the question: What is Jonathan Edwards's doctrine of justification? 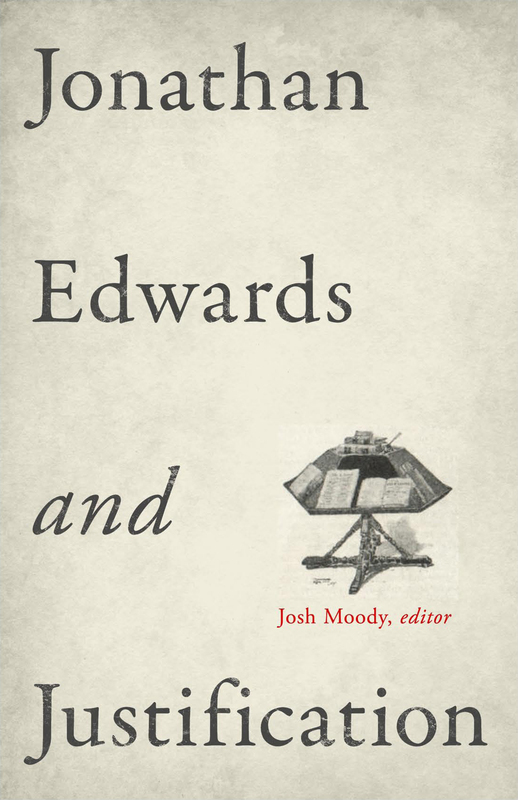 The contributors also examine the extent to which Edwards's view was Reformational while addressing some of the contemporary discussions on justification. 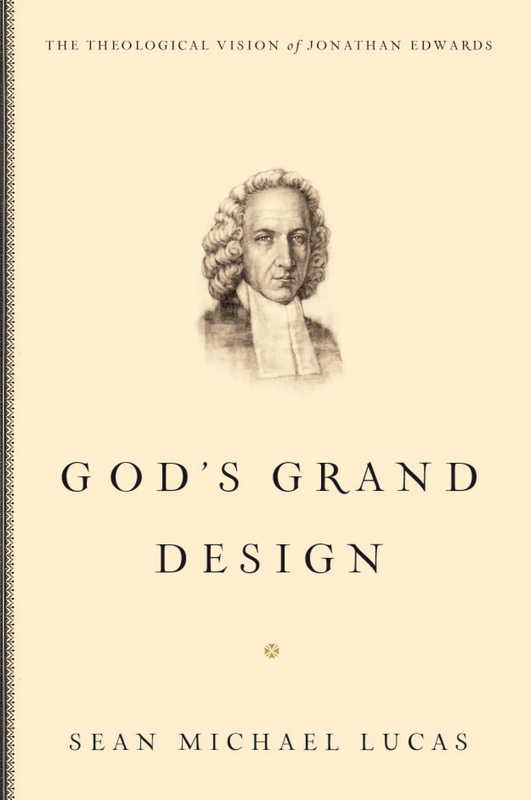 This volume helps us look at justification through the eyes of one of America's greatest theologians, and speaks credibly and winsomely to the needs of the church and the academy today.